Jenny Fair is a certified ICP 1 instructor through the United States Eventing Association. Offering training, sales, instruction, and clinics. Starting youngsters, brushing up the trained horse, or bringing a horse to the next level. 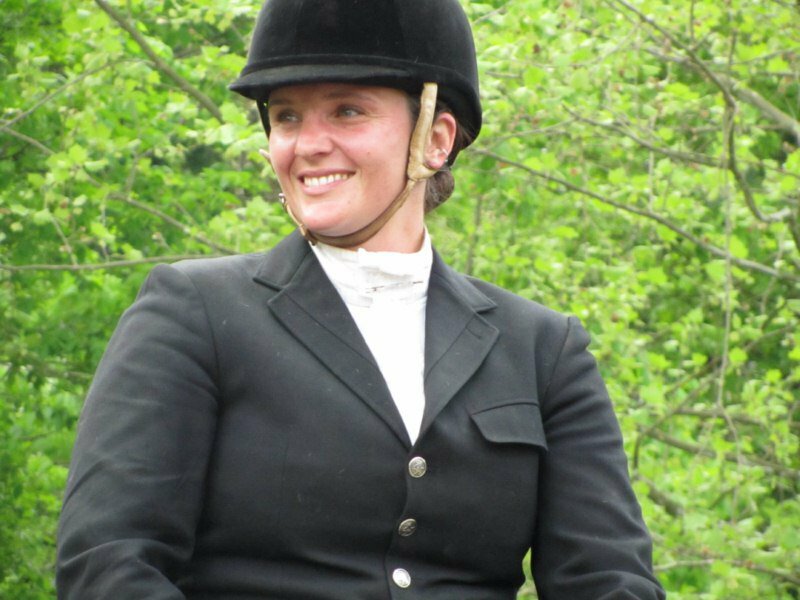 Jenny specializes in the eventing, dressage and hunter / jumper disciplines. Jenny maintains the classical dressage methodology in all aspects of horse training and care. The youngsters are brought along slowly, with an emphasis on clear communication and mutual trust. The horse receives a well-rounded education through cross training and relaxing hacks out of the arena setting. This keeps the horses fresh and happy in their work. Jenny is based in Hodges SC, as the resident trainer at Elhanan Equestrian Center. With a degree in teaching, and equine massage therapy from Meredith Manor International Equestrian Center. Jenny not only educates future equine professionals, but also runs a successful training and sales business. Each horse receives a program tailored to fit the individual needs of the equine athlete. Looking to sell your horse? At J Fair Equestrian we offer a sale horse consignment program to fit your needs, our sale horse program consistently sells horses in the dressage, eventing, hunter, jumper and pony club disciplines.